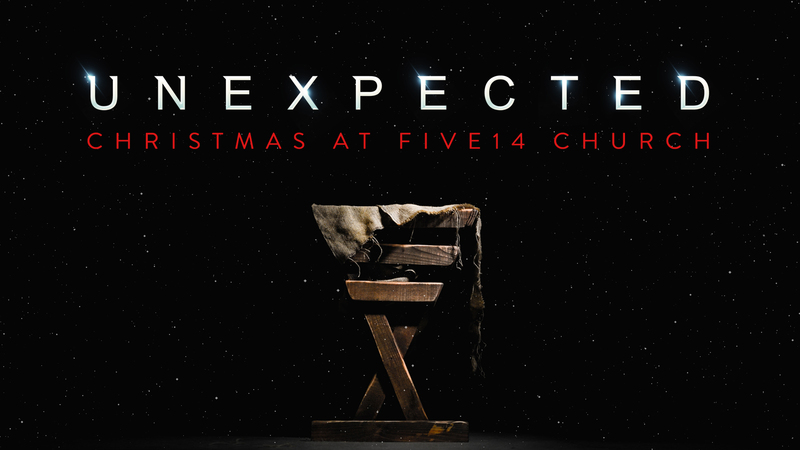 The story of Jesus' birth was unexpected but God directed. It was unexpected for Mary, being a virgin, to learn that she would conceive and give birth to the savior of the world. In this Christmas Eve message, Joel Kovacs teaches us that if you put your faith in Christ, unexpected wonder will come your way.